It was shaping up to be one of those weeks again for Premier Greg Selinger. Recent polling on his popularity has the leader last among his peers, his party still trails well behind the Progressive Conservatives in popular support, and it is looking more and more each week like the NDP are in for a bumpy ride come April. Not much has changed on that front yet, but enter star candidate Wab Kinew, enter the rehash of a cost-share funding commitment for the Keystone Centre, and lastly enter a new advertising strategy for the Dippers and party fortunes look a bit rosier than they did a few short weeks ago. Let’s be clear — the NDP’s reality may be a race for second place as polling has the Tories eclipsing the 50 per cent mark for support, but the NDP appear poised to wage that war for the seats across from Brian Pallister, a spot they have not occupied since the latter part of the 1990s. 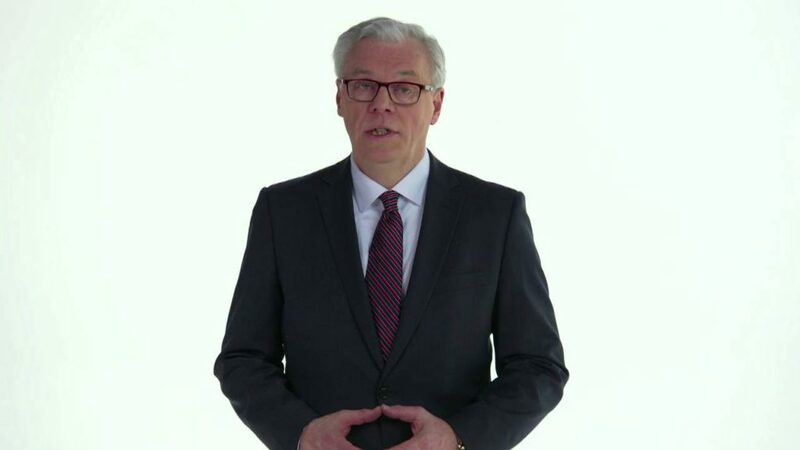 Trying to better their recent position, the Selinger government has mobilized some of the more powerful unions in the province to do their bidding, as well as rolling out a new apologetic ad with the premier against a stark white background stating that the party “hasn’t always got it right,” but they did their best in supporting Manitobans. It is an enormous political gamble for the premier, as it puts him in a very vulnerable position, but it could serve the purpose of setting up the party post-Selinger. Without a doubt, the leader is falling on the sword with this one, but in exercising humility it may actually work in the party’s favour over the long term. The ad also stands as a rallying cry to bring many of their supporters out of the woodwork to vote, something the party has been successful with in the past. The 2011 election was purported to have the NDP “on the ropes,” but instead they parlayed a series of ads and a monster election spend into an unlikely win. This alone should instil fear in the other parties as the NDP have in past exercised a form of “dog-whistle politics” with tremendous success. By bringing out blocks of support as they have begun to do with the Manitoba Teachers’ Society, civil servants, longtime party backers and youth, it should send a shudder up the spine of the Progressive Conservatives. Couple that with the possibility an ever-climbing poll result keeps potential fringe PC voters at home, and the NDP begin to look better positioned than many Manitobans believed they would be a few months earlier. 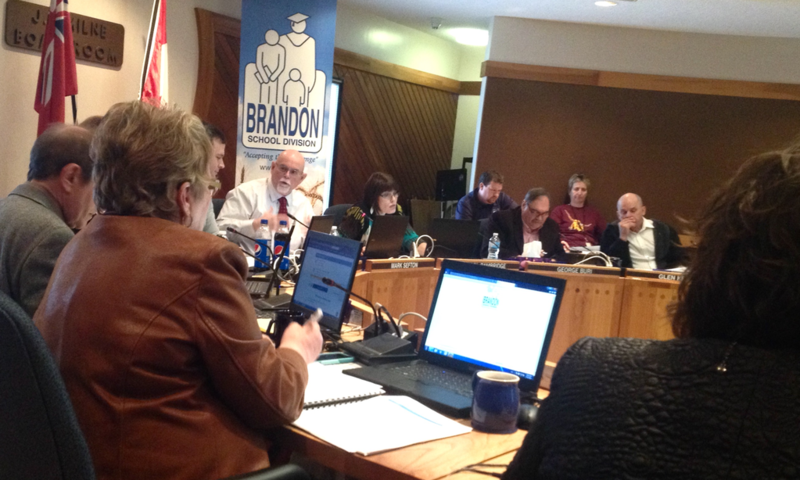 On the local front, that rallying cry will become increasingly louder, especially in the Brandon East constituency. With the main players now in place, this next couple of months may ultimately define the legacy of Brandon East MLA Drew Caldwell. He is forced to defend his party’s position for all of Westman, as newly nominated Brandon West NDP candidate Linda Ross doesn’t have to mount the same level of defence for the party’s record. Furthermore, the Brandon West process has been as quiet as a mouse compared to what is transpiring in the last vestige of the true New Democrat in Manitoba. The party messaging has an air of desperation to it and the very fact Brandon hosted one of the first of many campaign-style commitments so early in the process shows how much a victory here would solidify the old party values that New Democrats like Selinger and Caldwell cling to. A party shift may be developing bigger than the coup attempt of 2015. The NDP of Howard Pawley, Gary Doer and Greg Selinger is in flux now and could officially disappear should candidates like Caldwell lose their seats in April. Caldwell represents one of the last of the old guard NDP in the legislature, with the future of the party resting on the shoulders of people like Kevin Chief and Wab Kinew. It is a time of great challenge and change in Manitoba, and Brandon East may very well represent a microcosm of the entire province. No one knows that better than the longtime MLA. If Caldwell isn’t successful, he is likely to have plenty of options ahead in the political field should he so chose. 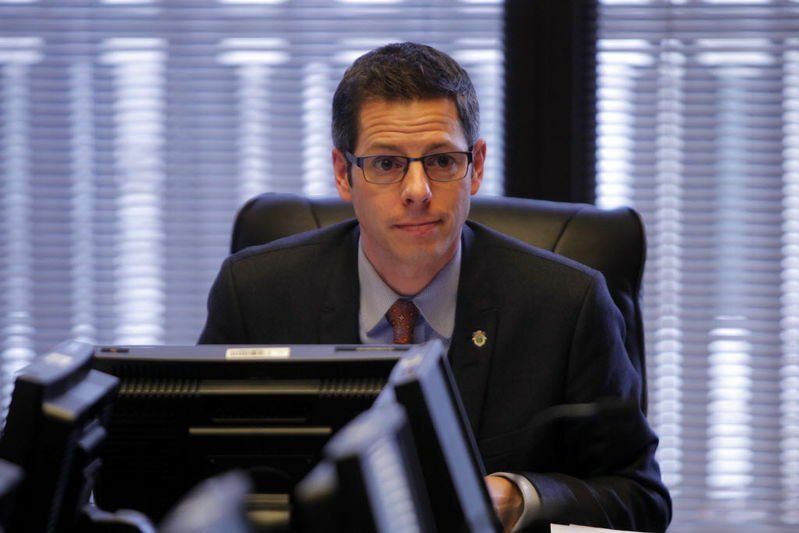 If he does, however, manage to hold onto Brandon East for one more go-around, the former city councillor may very well wake up April 20 to a vastly different party than he has ever known before.